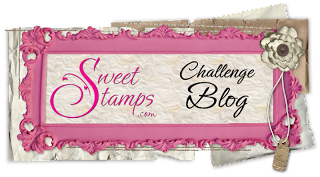 Hi everyone welcome to the Sweetstamps Anything Goes Challenge!! This week the design created whatever came to mind. 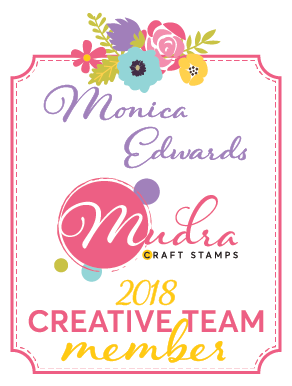 I used one of the newest releases from Sweetstamps Doodle Baby Carriage to make some invitations for a baby shower. These are really neat stamps they have these fun whimsical doodles and I used some distress markers to ink them different colors. Thanks for stopping by and I cant wait to see what your create for this challenge! Love your cards- fun that you made them red and not the typical baby pastel colors- very striking! Precious design for this special little one. I'm sure these were a huge hit for the upcoming shower! Love the bright, fun colors! Very cute cards, nice color for the babies.